How to Remove Blood Stains. 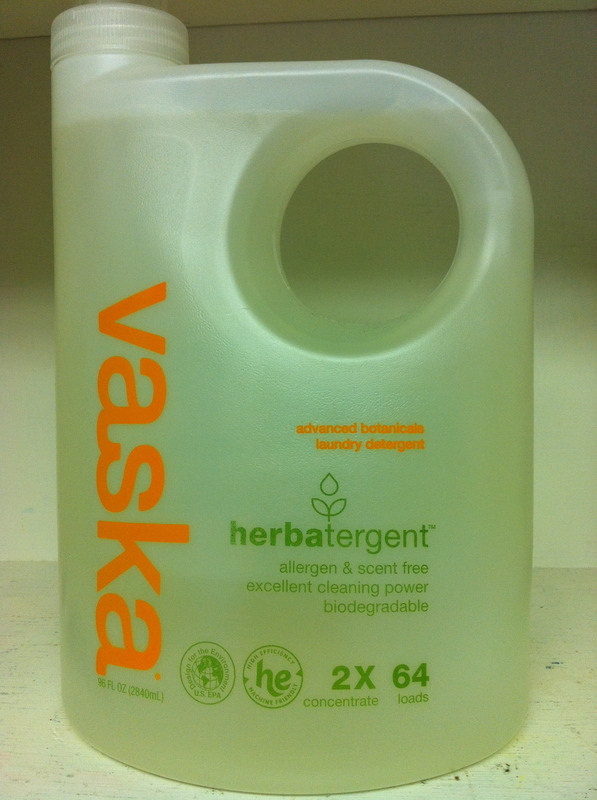 Mix 1 part Vaska laundry detergent with 3 part water to create a spotting solution. Apply the solution directly to the blood stain. 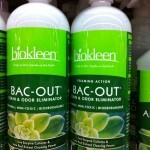 BioKleen Bac-Out: Enzyme Stain Remover. Apply the Bac-Out directly to the blood stain. 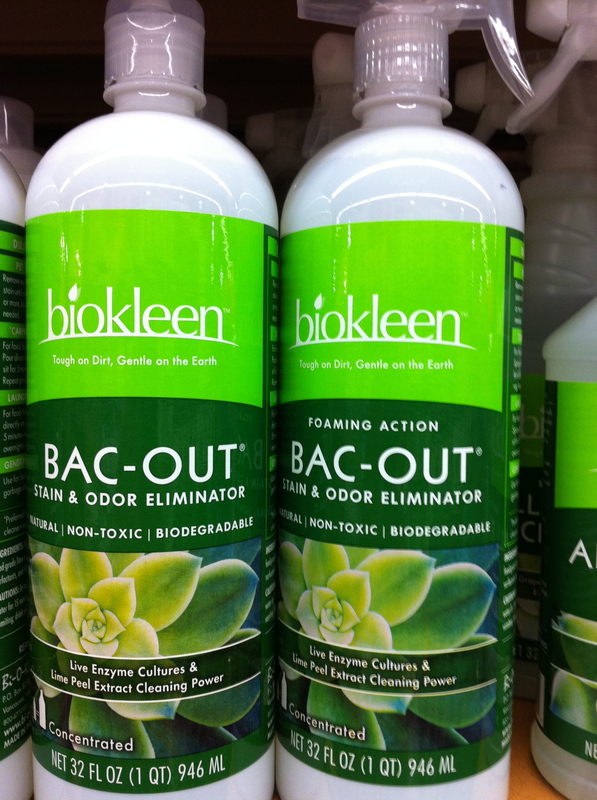 Let Bac-Out rest on stain for 30-45 minute to penetrate. Re-apply if it starts to dry. Repeat if necessary. 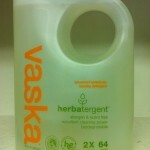 Natural enzymes take time to work. It is important to dry clean or launder the entire garment after completing the stain removal process. Any of these products residues will age and oxidize over time and cause yellowing or discoloration. How to remove a chocolate stain from a Rayon Sport Coat.